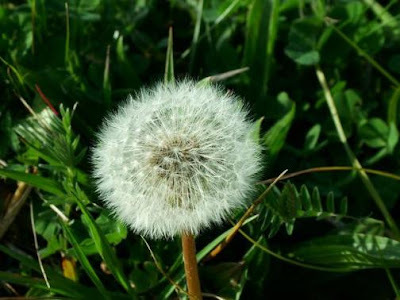 Mudville Musings: That is one dandy lion!! That is one dandy lion! !